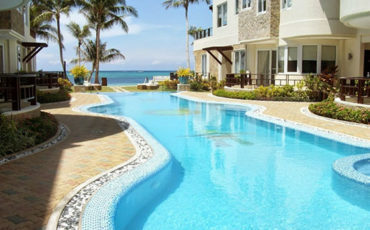 7Stones Boracay is located on Boracay's back beach, a short walk from Boracay’s shopping areas and front beach areas. 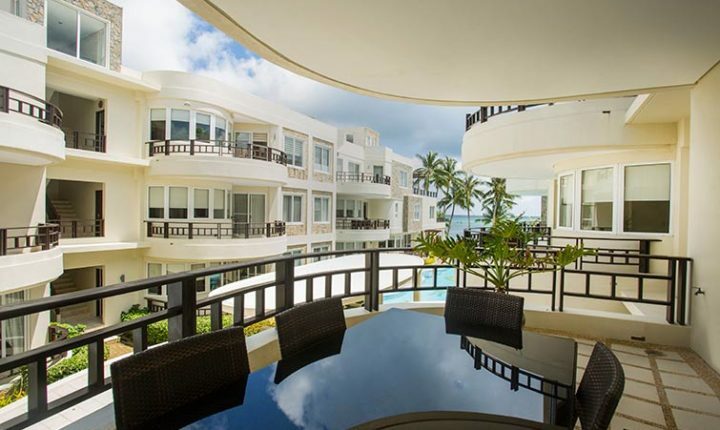 This perfect central location allows you to easily access all of Boracay’s top dining, nightlife, and leisure actives. 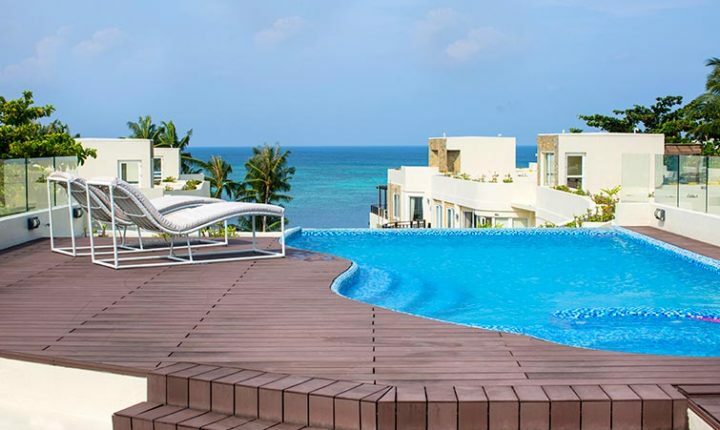 Our suites have ocean view balconies and feature views of the beach and sea; while our non-ocean view superior rooms are large and spacious and allow for you to take advantage of our resort at reasonable rates. 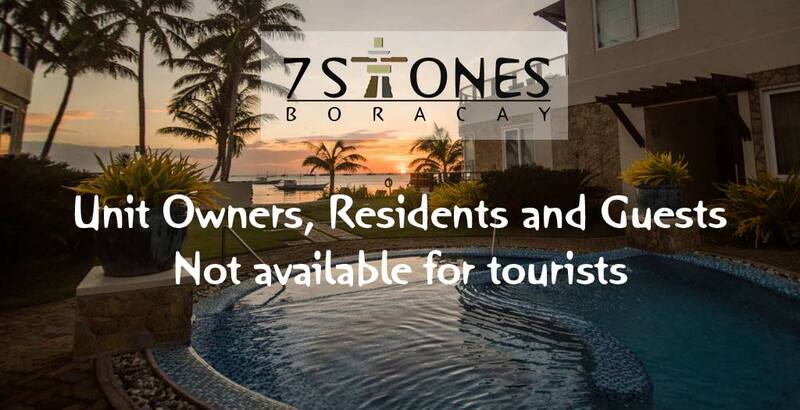 7Stones is a luxury condominium development available for unit owners, residents, and their guests. Currently there are no nightly rooms available in the hotel. 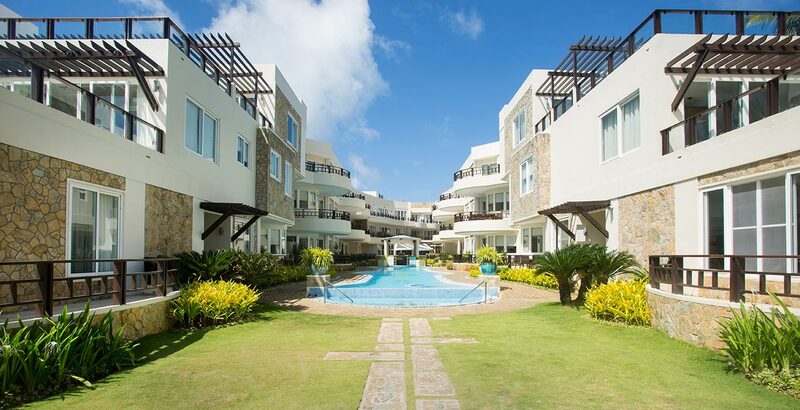 Ideally located in the heart of Boracay; central beachfront within minutes walking distance to White Beach, D’Mall, Watersports, Shopping and Entertainment. 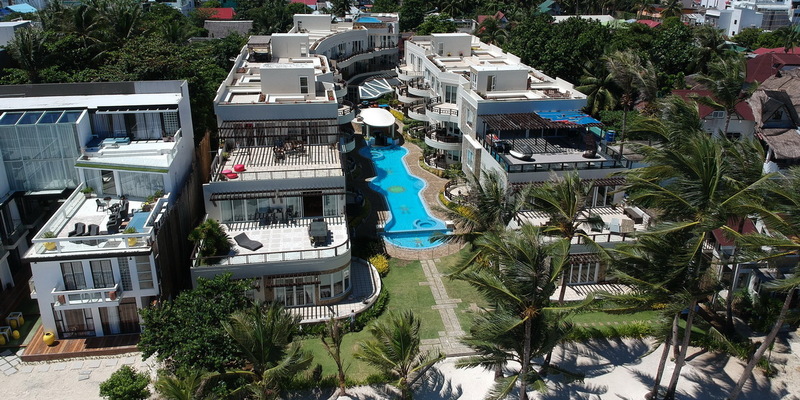 With perfect beachfront location in the center of Bulabog Beach, enjoy the sand, coconut trees and breath taking ocean views. 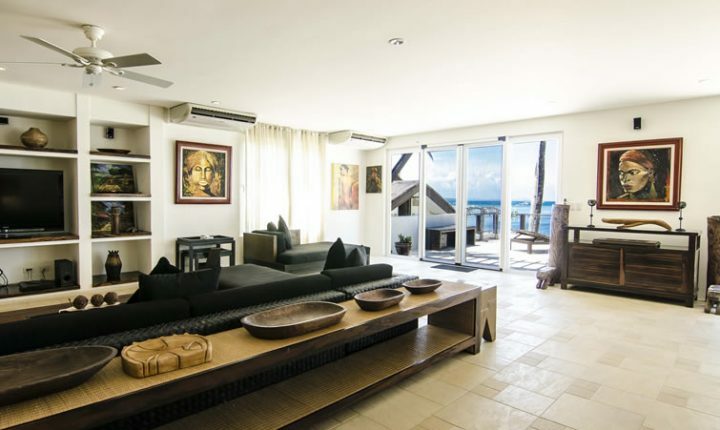 It really is the perfect location for any Boracay vacation. 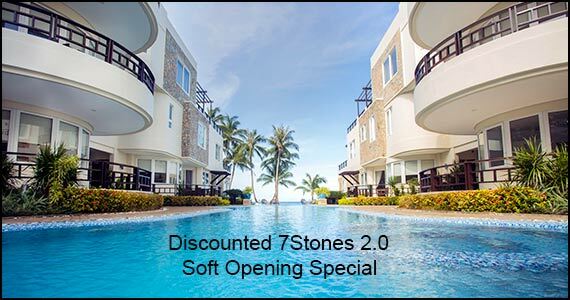 Welcome to 7Stones grand reopening after the huge Boracay cleanup and infrastructure improvements. 7Stones has taken the time during closure to upgrade our resort, improve our beachfront, renovate our pool, and revitalize our team and management. We have special discounted rates for the reopening, and we are happy to extend these discounts on all platforms and with all our partner travel platforms. 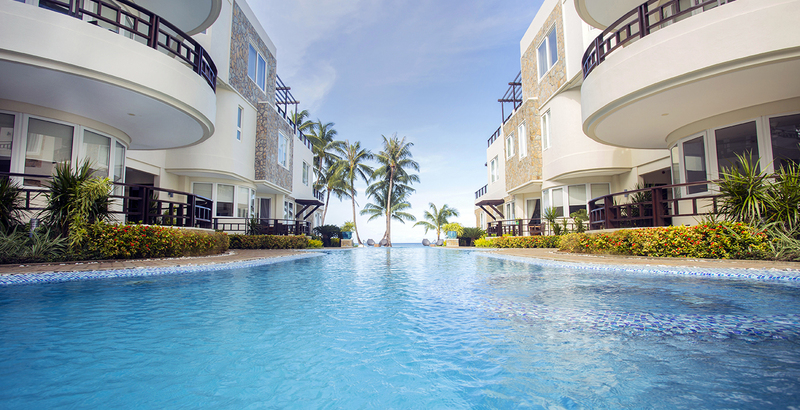 We are happy to customize your vacation! 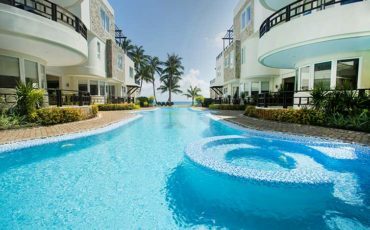 7Stones Boracay is a winner of the Travelers' Choice Award for 2 consecutive years (2016-2017) and a 4-time recipient of the Certificate of Excellence (2013-2017). 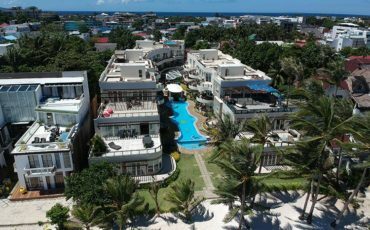 It also has the distinct honor of being the only resort in Boracay that received a 4-star rating from the Department of Tourism. Staffs are very accommodating. They allow us to check in early without paying additional cost . The whole place is cozy and spacious. Staffs are awesome and well trained . Thank you some much guys! Highly recommendable! 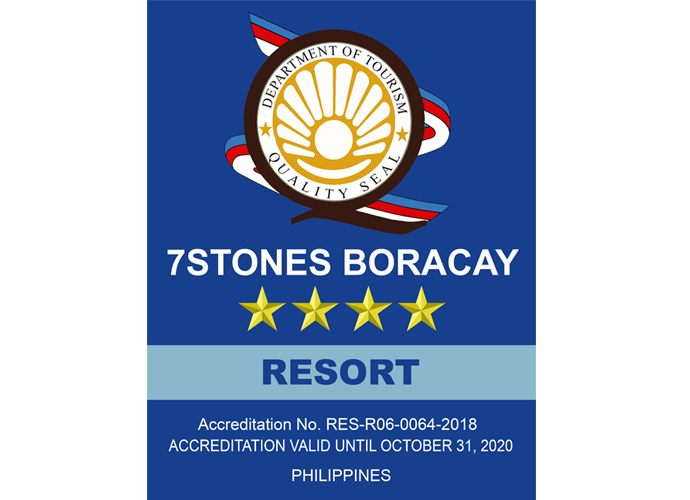 7Stones Boracay rates are among the best hotel rates in Boracay, Philippines. 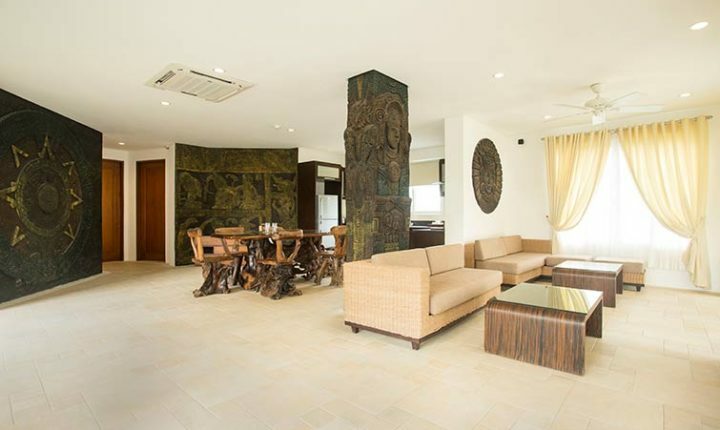 If you are looking for 5-star comfort, service, and location with unbeatable prices, then you've come to the right place. 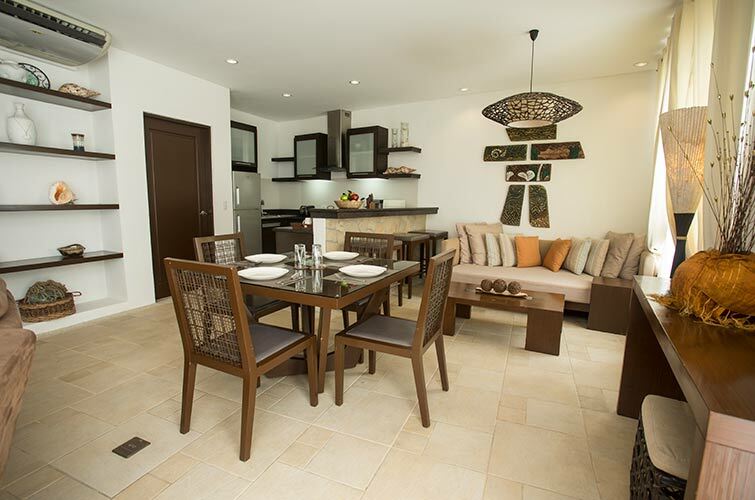 7Stones Boracay features a 24-hour concierge service that can arrange all the fun activities on the island. These include kitesurfing, parasailing, boating, scuba diving, windsurfing, jet ski, and kayaking. Also available are horse riding, all-terrain buggies, mountain bike riding, golf, and helicopter tours. 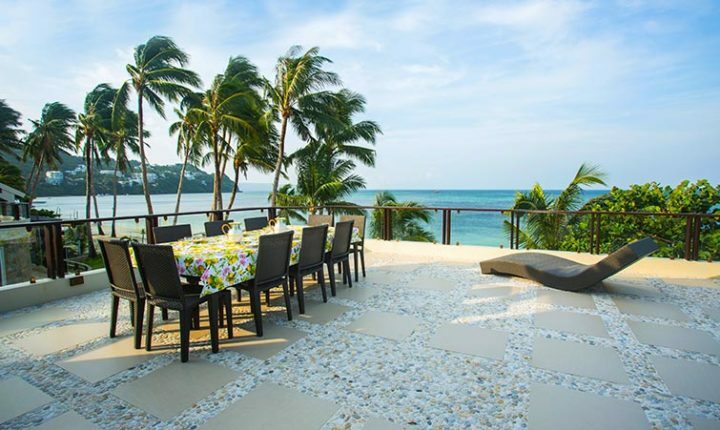 Cooking classes, massage and spa sessions, yoga, and dance classes can also be arranged. 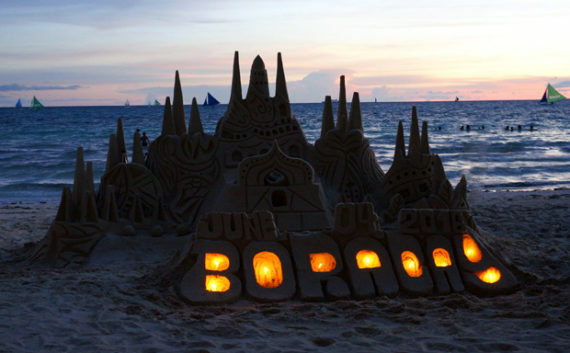 Straight to the source of Boracay!